NC Solar Market Alert - 4/17 We’re seeing a huge shift in North Carolina’s solar market in a way that raises some red flags. Recently, there’s been an influx of national solar companies using aggressive techniques to sell solar. We’re hearing more and more stories of people feeling pressured to buy, often with misinformation about the typical cost and process of purchasing a solar system. If you've gotten a proposal that doesn't feel right to you, trust your gut and get multiple quotes. We're here to answer any questions, anytime — No pressure! You may have noticed some new solar installers in town after the announcement of the new NC Solar Rebate. The rebate makes solar in North Carolina better than ever and has attracted a lot of national solar companies. We’ve seen this situation before in South Carolina a few years ago. When SC’s rebate was announced, it suddenly seemed like everyone and their cousin was installing solar in the state. After the rebate ended though, those national installers were already packed and on their way to the next state with a shiny solar incentive. 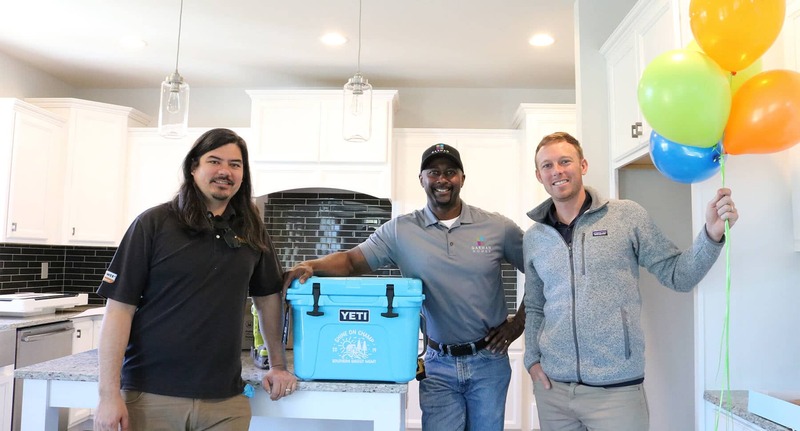 By working with a local solar company you’ll be supporting the jobs and livelihood of our team members (the smiling faces pictured above) or those of the other great local solar companies in North Carolina. 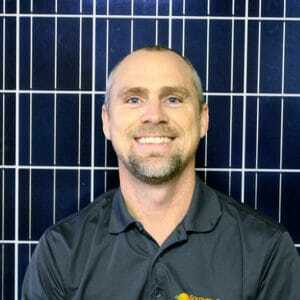 Beyond supporting local jobs–there are serious advantages to going with a local NC solar installer. Here are 6 specific reasons why you should choose a North Carolina-based solar installer instead of a national company. National installers’ business models are based on rapid growth instead of great service. National companies often start with solar pricing 20-30% above the NC market price. 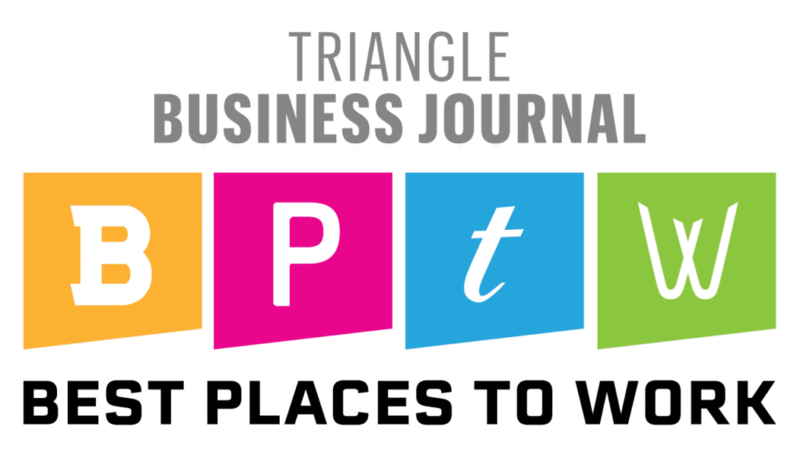 You need a company that has experience navigating the intricacies of the NC’s solar permitting and utility interconnection standards. There's a big difference between in-house installers and subcontractors. Knowing where your installer will be in 10 years is important for when you need support. 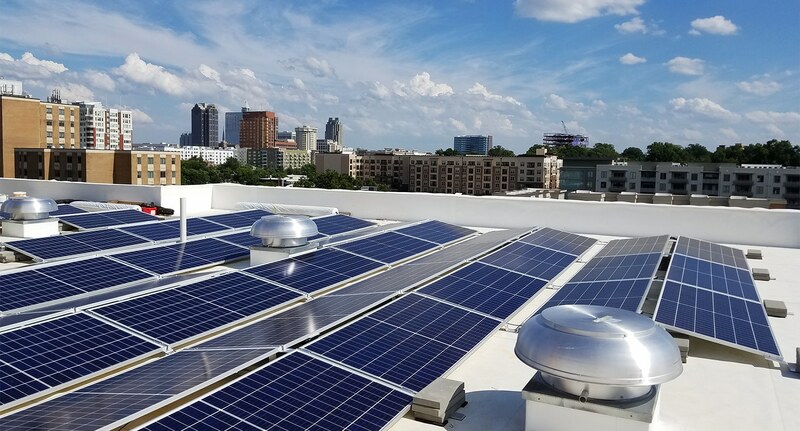 As a local North Carolina installer we do more than just solar, we empower our local community. We're here for you and we always will be! National installers’ business models are based on rapid growth. They are focused on quickly entering markets where solar is hot and then getting out even faster when it’s not. Their business model is not unlike a horde of marauding conquerors–except that of course their wrath is in providing overpriced solar and misinformation–a small improvement. We’re not against national solar companies per se, but based on experience, we’re skeptical of the quality and reliability of their work. 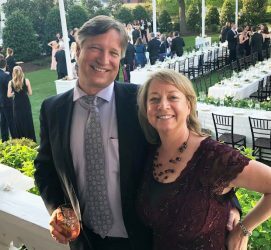 If they are not likely to be in North Carolina in the coming years, what is their motivation to provide top quality service? If they over-promise and under-deliver, how much does it matter to their business when they’re already onto the next state? 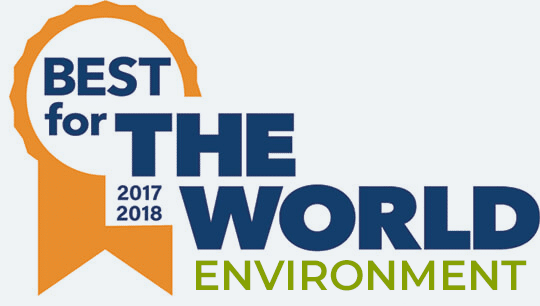 As a local installer founded and headquartered in North Carolina since 2001, we take accountability for our services very seriously. Customer referrals are at the core of our business, so you can bet we’ll do our best to provide top quality service to earn your 5-star review. We’re also here to stay, so those reviews really stick with us! It is common for many national solar competitors to be 20-30% above North Carolina-based pricing. We’ve seen these installers come in $10k overprice then quickly offer a $10k discount once they realize their out-of-state pricing is out-of-line. 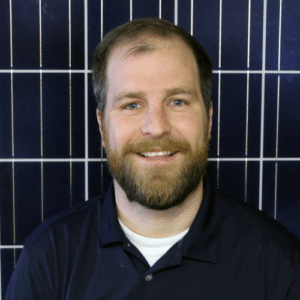 We advise everyone to talk with a local North Carolina solar installer and get multiple quotes to make sure proposal pricing and technical details are in line with the local NC solar market. 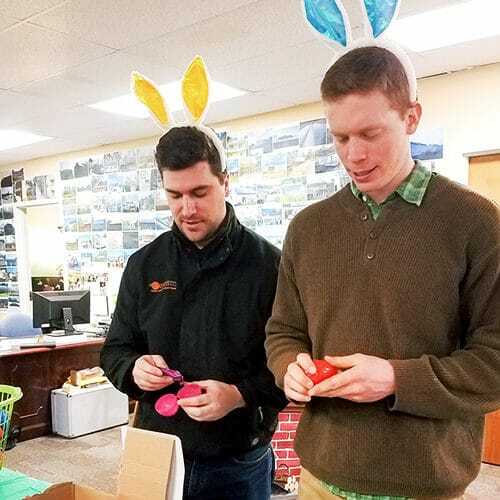 Our solar sleuths, Dave, Randy, Graham, and Sara are ready to spot overpriced proposals and uninformed system designs. Understanding our local North Carolina market and policies are essential to providing accurate and reliable solar service. There are over 100 unique electric utilities in North Carolina. These utilities cover the state like a jigsaw puzzle and each one has its own policies for installing solar. 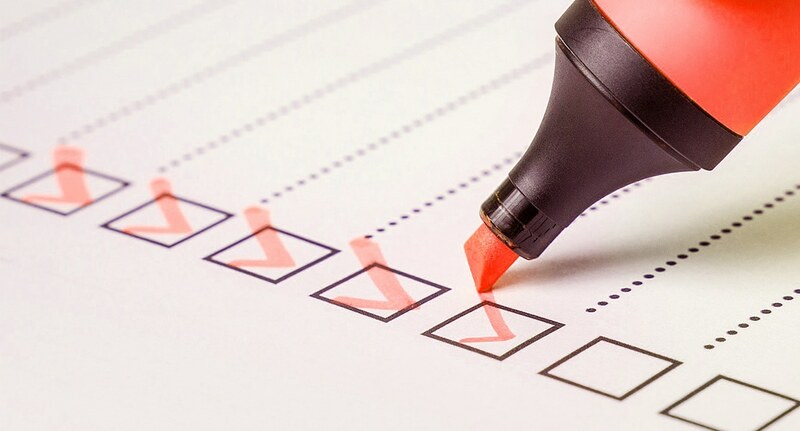 In addition to the 100 utilities, North Carolina has hundreds of local inspection departments with their own forms, requirements, costs, and timelines for approving solar installations. Having been in the NC solar industry for nearly 20 years, we’re educated, involved, and engaged in our local market and policies. 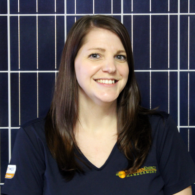 Kelley is experienced in navigating through the solar installation process, so you don’t have to get lost in the paperwork and scheduling. She’s also sometimes a UNC fan. How can you tell if a company’s service will be good if you don’t even know if the company you signed up with is the company that will be installing your system? 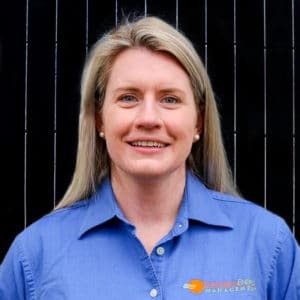 When approached by a solar installer one of the first questions you should ask is whether they have full time local installers, or if they subcontract their installations. Many of the national players subcontract out their jobs to the lowest bidding installer. If this is the case, how will you know who will be doing the actual work on your house? Can they really have set standards for installation and a proven track record, if they can’t tell you anything about their subcontracted installers or how long they have been working with them? We have been approached by national companies to do their work in the past. But from our experience, their quality is significantly less than what we find acceptable and they did not meet our standards in the way they treat their homeowners. 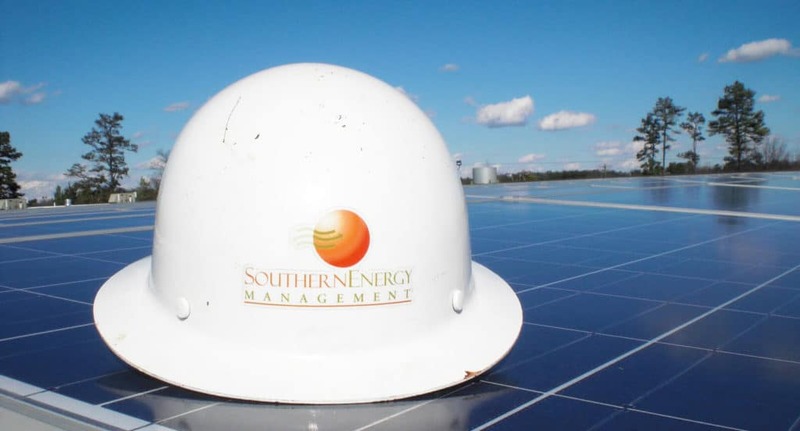 At Southern Energy Management, our services are turn key — from sales to design, interconnection, and installation — we’re a full-service, in-house solar company. We can proudly say our team members are full time with benefits, they’re vetted and we can tell you exactly who they are. We can debate in-house vs subcontractors until the sun sets, but we can also debate the questions the really matter in North Carolina: Eastern vs Western BBQ and Beach vs Mountains. For 82% of us is the only choice. Cozy cabin or beach cottage, North Carolina has it all — and we like them both! Knowing where your panels are made and if the manufacturer will be around in 20 years to honor your warranty is important. But knowing that your solar installer will be there to support you and make sure any issues are addressed is just as significant! We’ll be here provide the service after the sale. Our warranty is guaranteed by us, not some third party we’ve contracted out to. You know where and how to find us if you ever need help. We’re rooted in North Carolina, so you don’t have to worry that we’ll be leaving any time soon. In fact, we’re so local, you can walk right in! Do you have an issue right now? You can call Sam directly at 888-674-5454. If you’ve gotten a few messages from an illusive solar installer but after several weeks no one has returned your call, don’t worry it’s not you! It was probably one of several national solar installers canvassing the area. As more installers try to capitalize on the Duke rebate, we advise homeowners to be cautious and to be well-educated on how solar works in North Carolina before signing a contract. 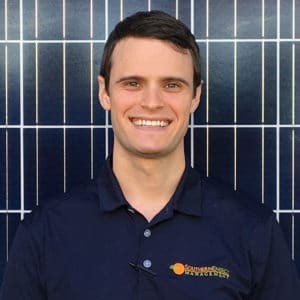 Some installers aren’t aware of local NC policies, leading to a lot of misinformation during the sales process and unfortunately solar systems that don’t perform as they were advertised–which hurts the reputation of the entire solar industry, not just the offending company. 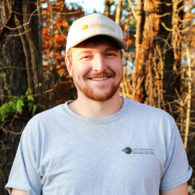 As your proud local North Carolina solar installer, we’re here to help answer any questions you have–and we always will be! Interested in solar for your home or business? Request a free solar evaluation.